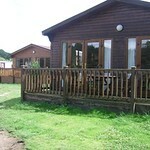 Self-catering log cabins and mobile homes set in the heart of Thetford Forest on the Norfolk / Suffolk border. 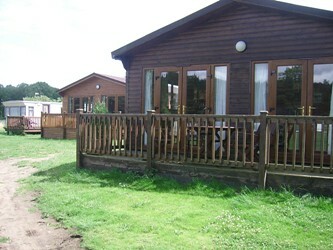 Outstanding forest location with thousands of acres of off-road riding. 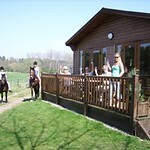 We have seperate stables and turnout paddocks for holidaying horses, set apart from our livery yard. 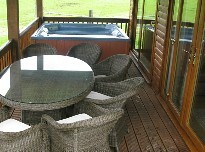 We have three fully-equipped self-catering lodges. 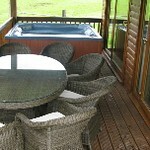 Our Executive Lodge has a hot tub on a large decking with views of the river and meadows. 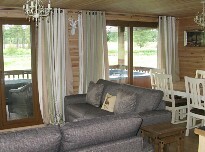 The lodge has a large plasma TV/DVD and wall mounted fire so you can cosy up inside too. 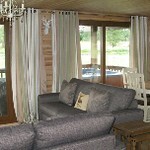 Our four poster room is a delight in itself, our bespoke hand made four poster bed is the ultimate in style and luxury. 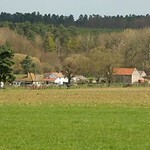 Our farm is located a mile from the road in the heart of Thetford Forest. 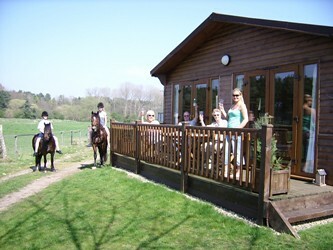 Bridle paths run direct from our farm, and we have access to hundreds of acres of off-road riding. 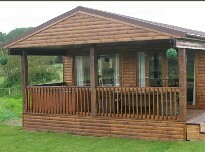 We are off the B1107, two miles from Brandon and three miles from Thetford. 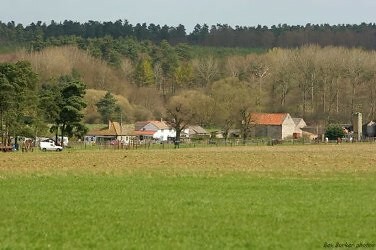 Entrance to our farm is at the junction for Santon Downham.